Start taking classes at LeoFIT Labs and other studios! We are San Diego’s least expensive, most effective personal training! LeoFIT Labs provides high-tech workouts found nowhere else in San Diego! Please wear athletic clothing and footwear, long sleeves are recommended ! Bring water if you'd like! 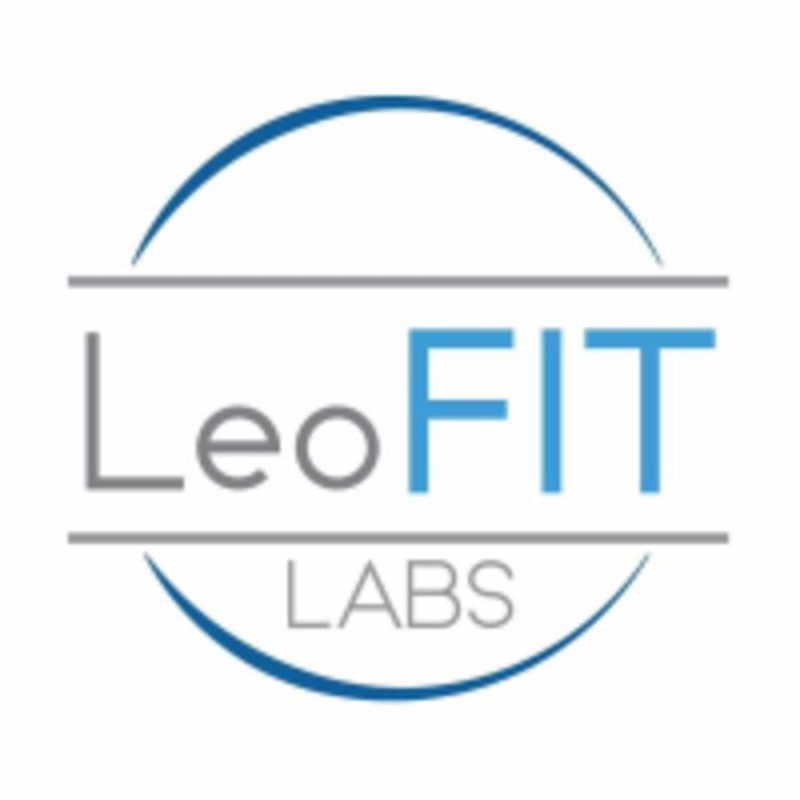 LeoFIT Labs is located at 1851 San Diego Avenue, Suite 100A, San Diego, CA 92110. Interesting place, not a normal gym at all. I personally didn’t really like the Vasper machine but the weightlifting machines were awesome! Once a week workout to use your max weight.